Fans of the original Beyond Good & Evil game will know that it was a cult classic that kept us entertained for hours on end. 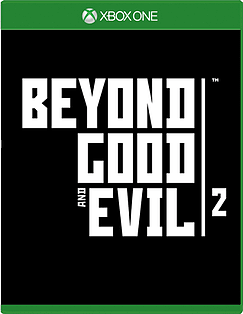 A second follow on game was first teased way back in 2003, but now our prayers have been answered and the ideas of developer Ubisoft Montpellier have finally come to fruition.Beyond Good & Evil 2 is a prequel to the original game, set around a generation before Jade was born, so naturally the fan favourite won’t be featuring in this version. You will start your journey as a young space pirate trying to make their way in this hectic world. Just make sure you are aware of the rise of the hybrids movement that is also happening at the same time. Pull a team together and get ready to take on the most thrilling adventure, whilst trying to save the future of the planet as well as the relationships with the animals who inhabit the world. Easy right?First things first, you get to design your custom character, allowing you to add a personal touch to the game straight away. Once your character is ready to rock ‘n’ roll, prepare yourself for some swashbuckling inter-galactic adventures! You will need to work your way up the ranks, starting as a low-level space pirate, and becoming a successful captain of a huge space fleet, with a trusted crew ready to follow you into battle at a moment’s notice. The more you play, the more you will see your inventory grow, from weapons to comrades and spaceships. The number of items available is incredible. As the prequel to the original Beyond Good & Evil, the gameplay here is slightly different and is more RPG-like. To make every player’s gameplay slightly different, travelling around planets, collecting items and befriending new (and some familiar) characters will alter the way in which the game plays out. So be careful who you meet on the streets of System 3. Featuring both single player and online co-operative modes to enjoy, the game also comes with a shared world element, making some actions or consequences have an impact on the world of everyone else, not just yours. 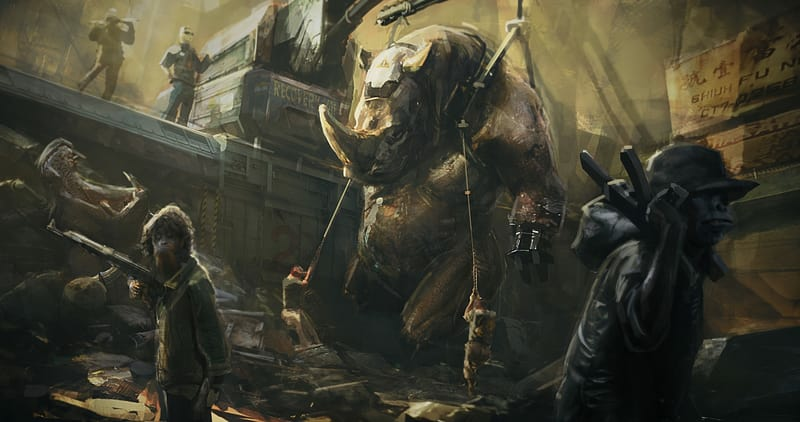 The built-in logic system provides you with the opportunity to fast-forward time and watch as the years change the worlds in front of you, right before your eyes.Because Beyond Good & Evil 2 has been developed with Ubisoft Montpellier’s latest proprietary engine, Voyager, you get to enjoy incredible graphics and seamless gameplay spread across a huge map. This map is not limited to just one world, it features contrasting universes, with everything from beautifully landscaped religious gardens to urban areas with towering cityscapes and plenty of outer space travel thrown in for good measure. Voyager also has the ability to replicate astronomical physics with stunning detail, making rotating planets and atmospheric changes feel so much more realistic. 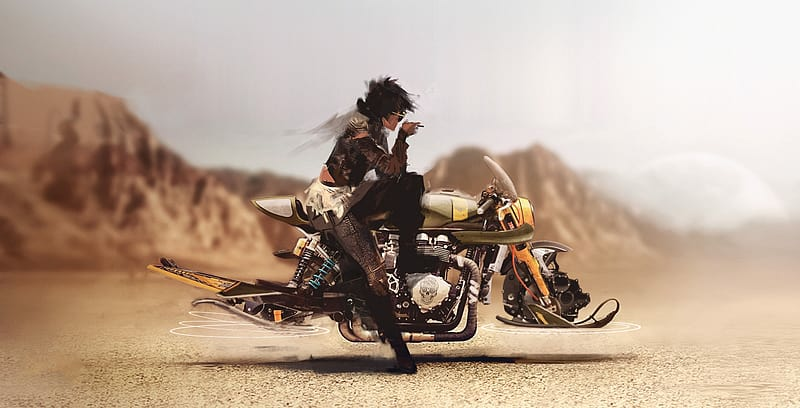 With all these new features and the exceptional graphics, Beyond Good & Evil 2 promises to be another thrilling adventure for Microsoft’s Xbox One.